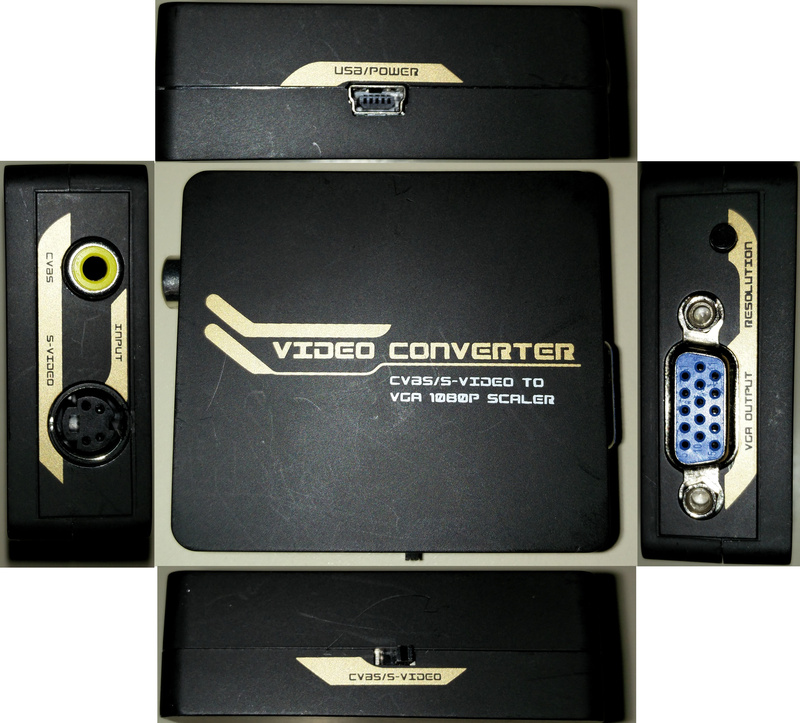 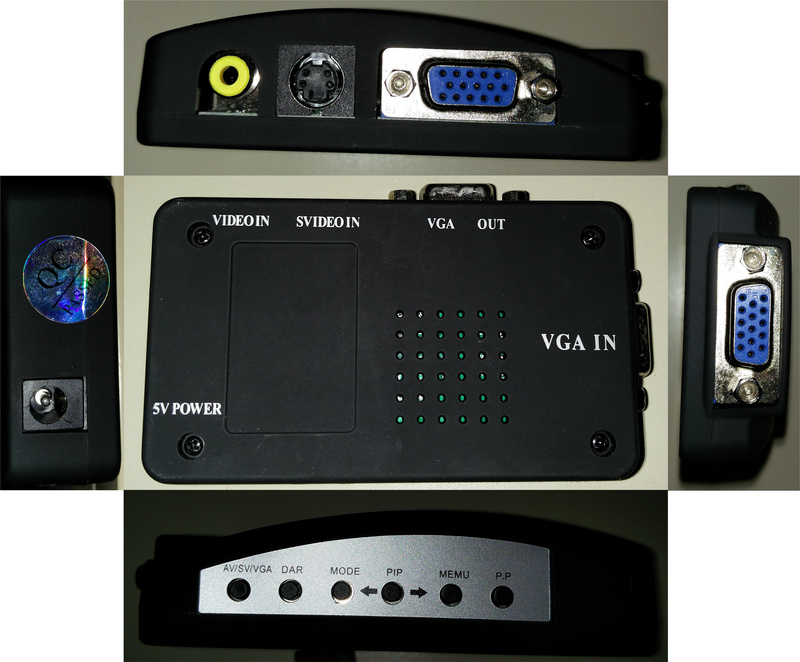 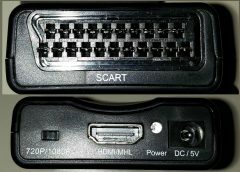 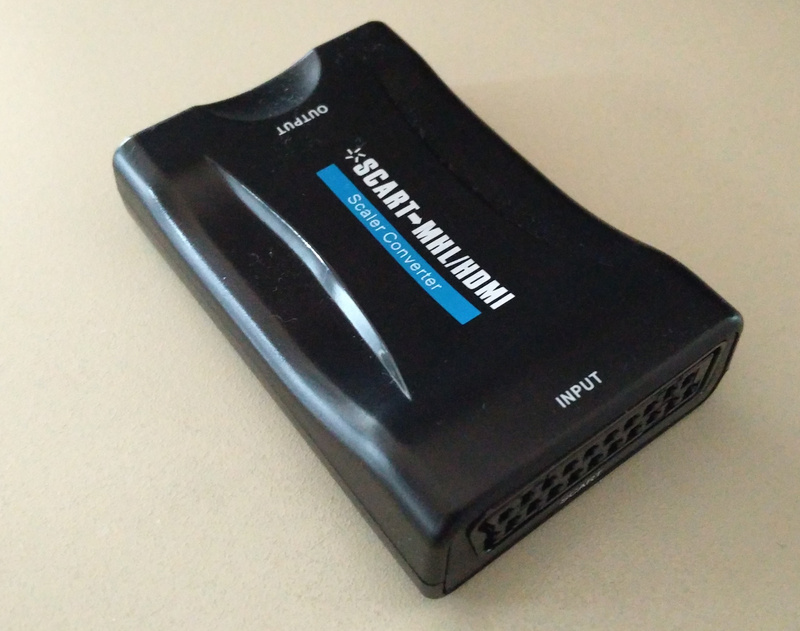 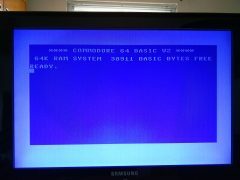 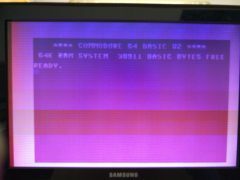 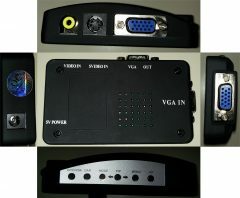 In my quest to find some nice cheap video converters for Amiga and C64 (and similar) I thought I’d post some test images here to share my findings. 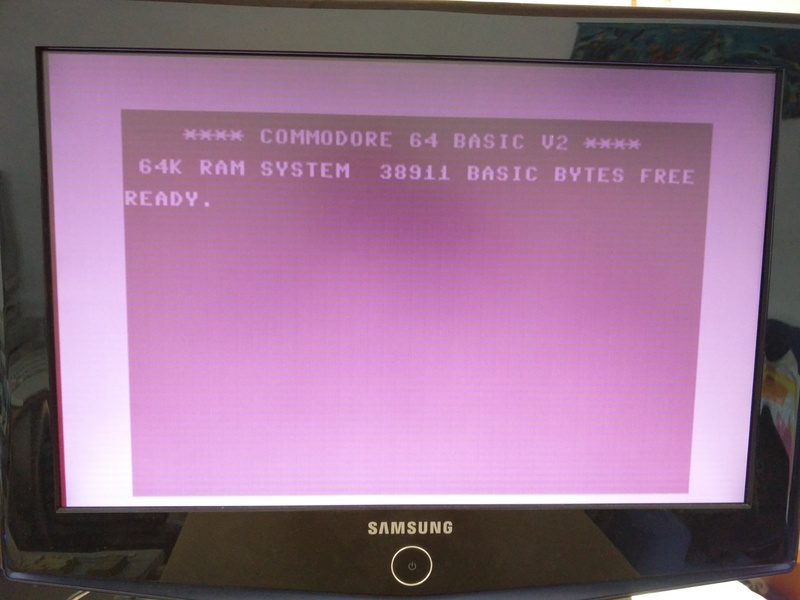 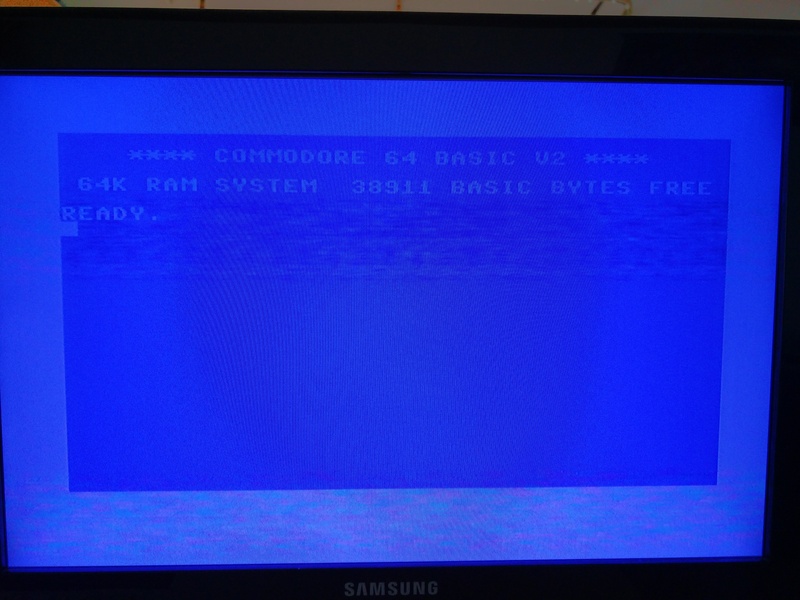 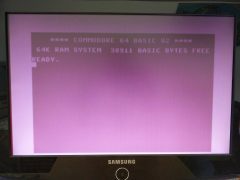 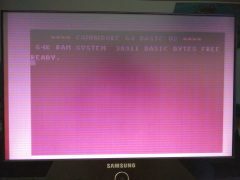 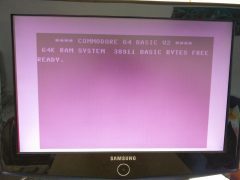 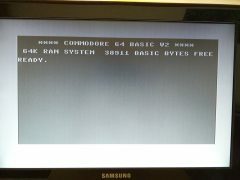 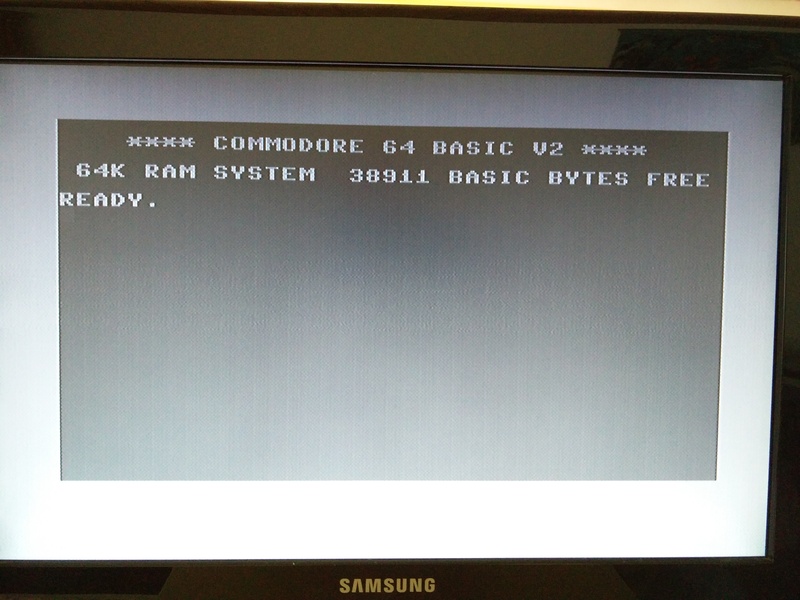 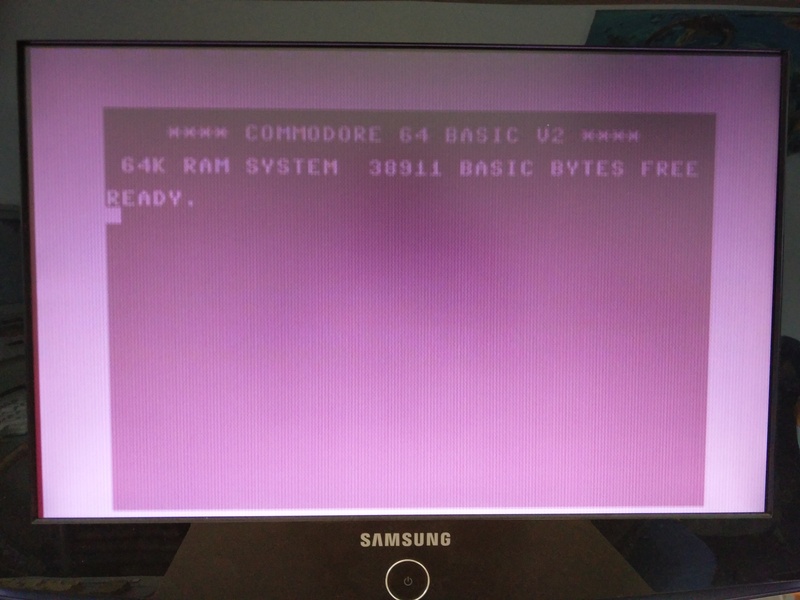 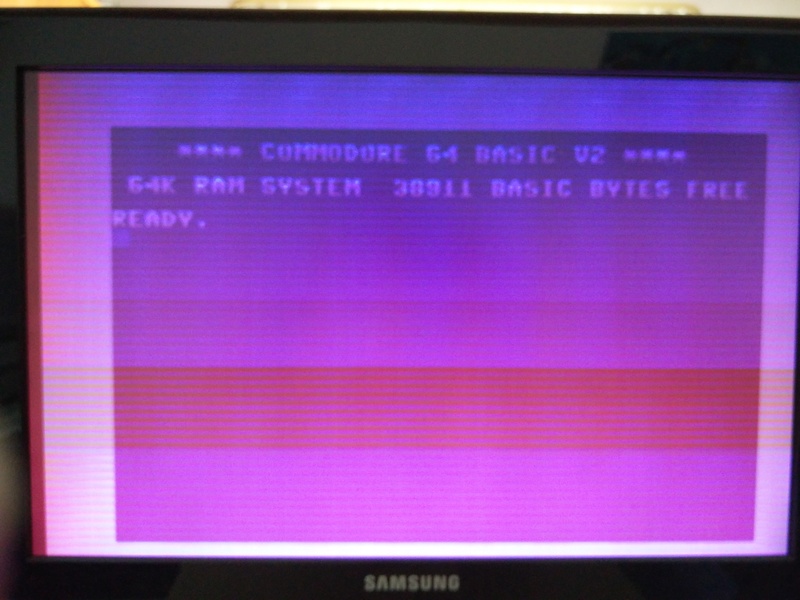 These tests has been made on the C64 ReLoaded. 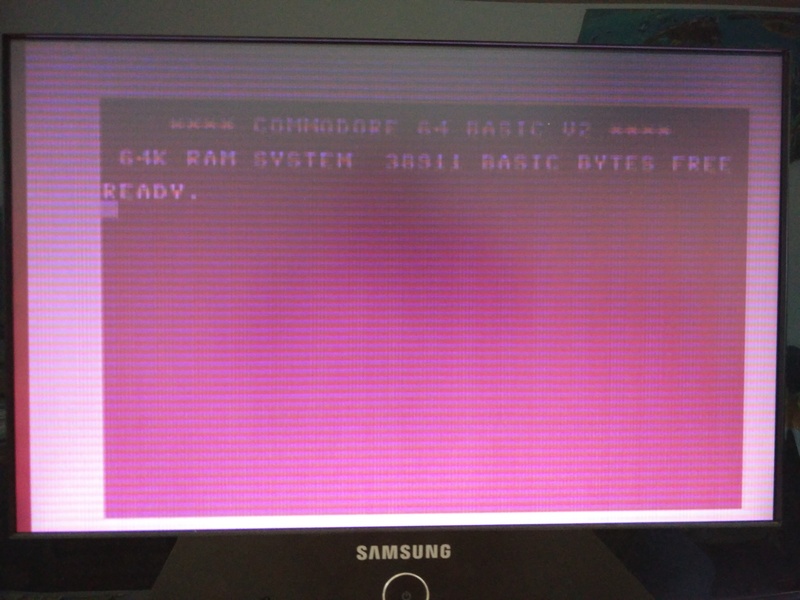 While they might be good for other/newer Composite/S-Video equipment, these tests are only made for the C64. 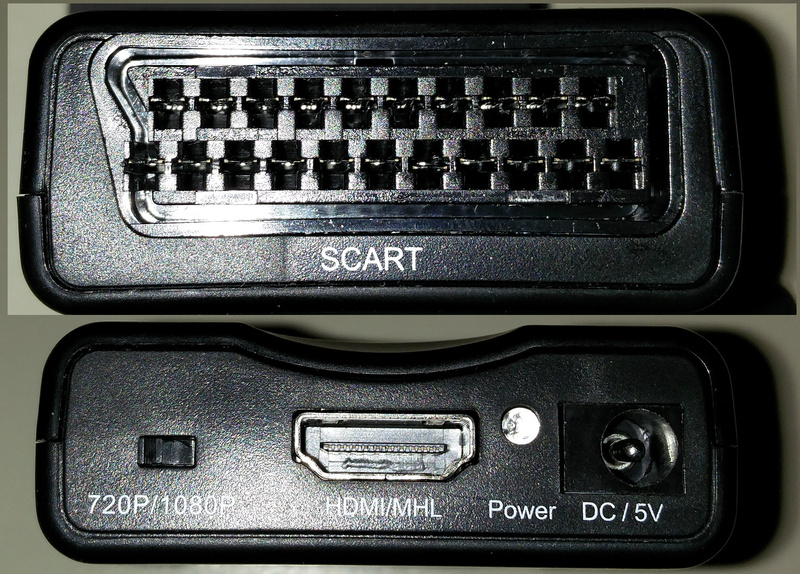 As you can see this device is absolutely horrible. 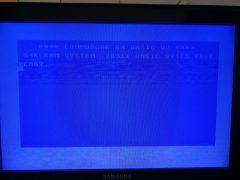 When first powered on I got the blue screen on the composite signal, after a reset I got the static gray you see on this last image. 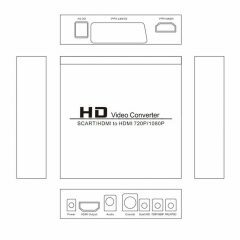 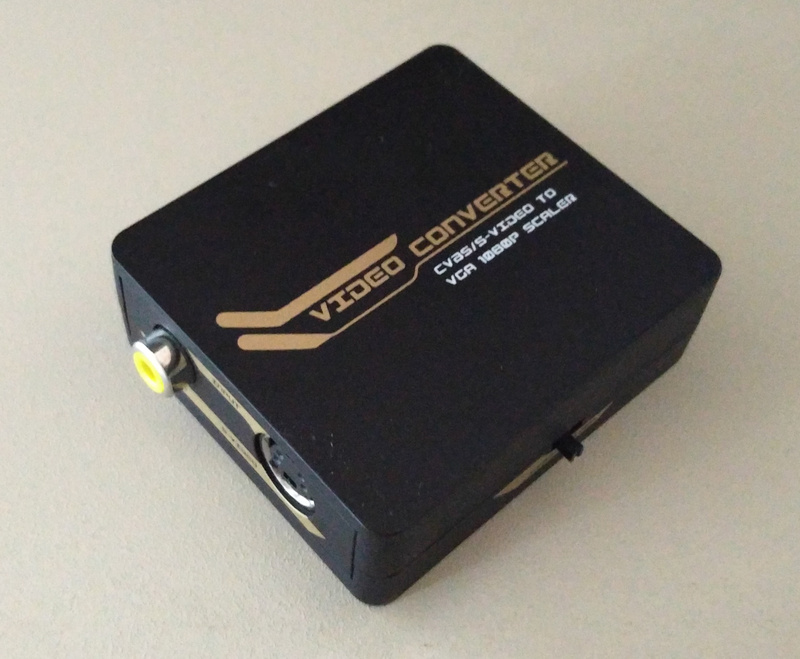 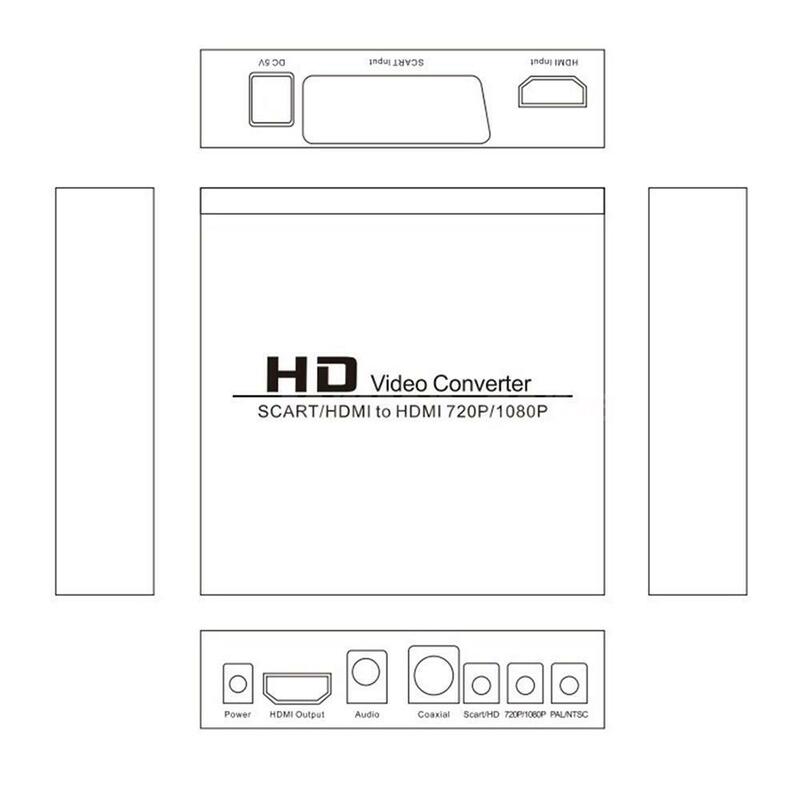 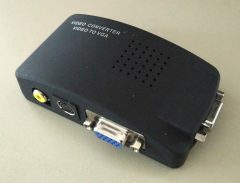 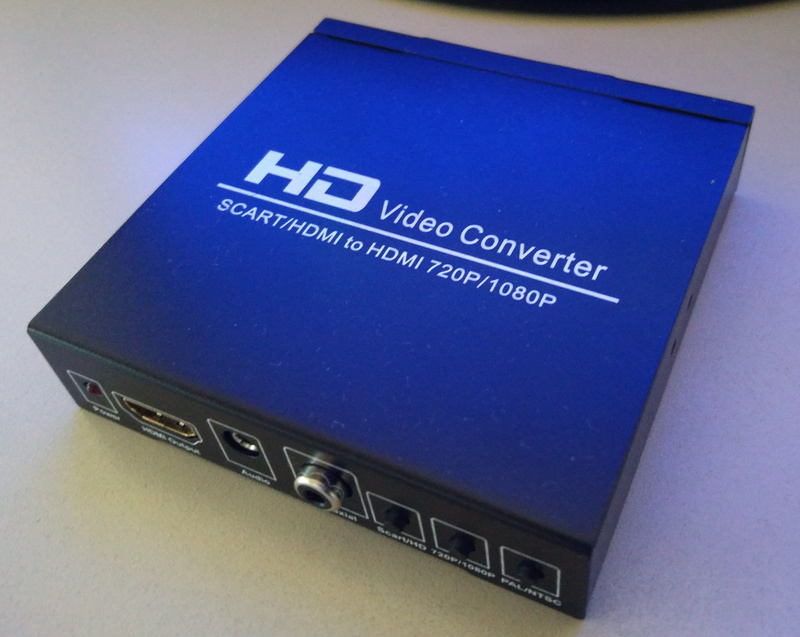 The S-Video signal looks good, but the converter is only Composite so you won’t get the colour. I’ve shown this box for Amiga RGB and I’m quite happy with that as a cheap converter. 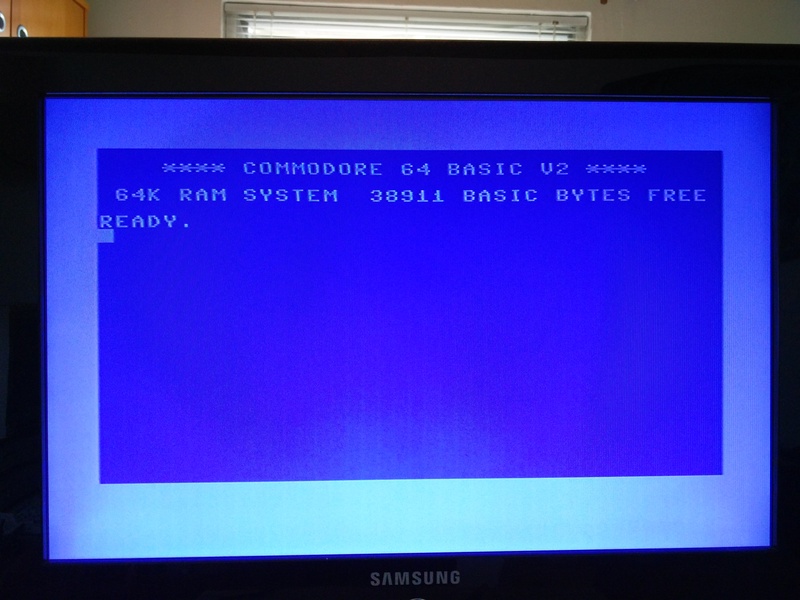 Though I was going to use this for testing as well it seems to have stopped working. 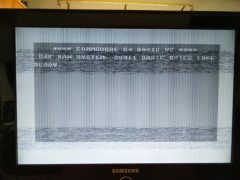 I’ll update this when I either get it fixed or someday aquire a new one. 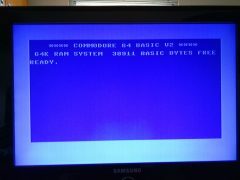 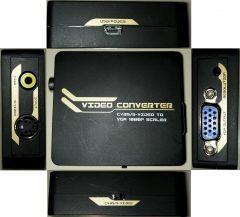 Thomas R McFarland on facebook reported that this device doesn’t work well with the C64’s S-Video. 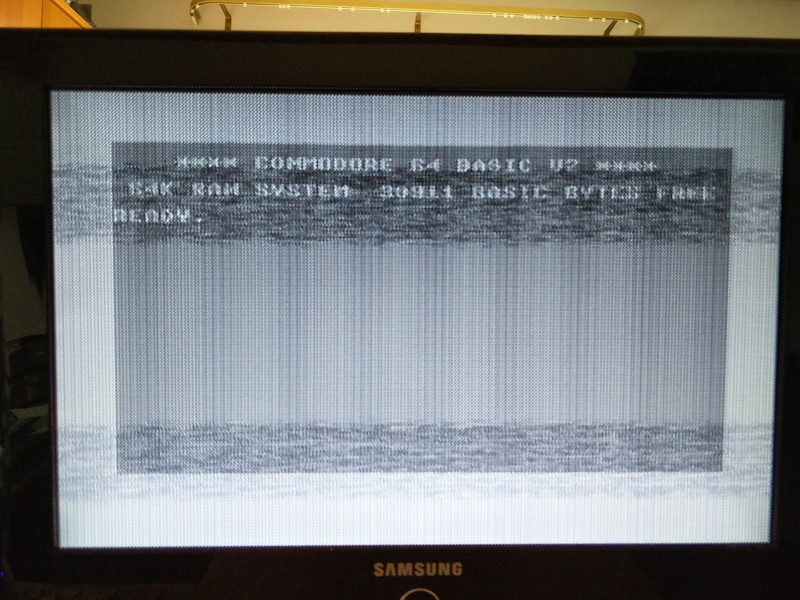 For a good measure, I’m posting the native Composite and S-Video signal that my monitor takes.